My favorite thing this week is a loaf of french bread spread liberally with mousse truffee and butter. Sounds simple, right? It is. Sometimes the simplest things are the things you enjoy the most. 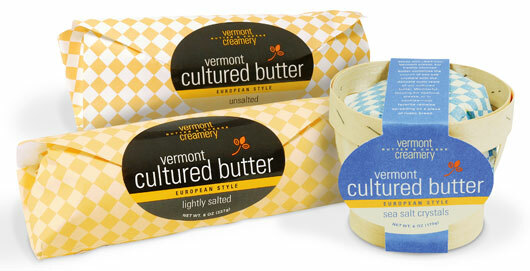 The butter is Vermont Cultured Butter from the Vermont Creamery. The butter is smooth and it has big flecks of sea salt throughout. Plus it comes in the cutest little wooden basket! If I had to choose from all foods and eat only one meal the rest of my life, it would be a good, crusty loaf of bread and lots of cold, salted butter. The bread is a french loaf from Tribeca Bakery. The crust makes a nice, crisp crackle and the inside is light and bubbly. It's the perfect base for topping. *Everything in this post was purchased at ZZest Market & Wine Cafe in Rochester, MN.